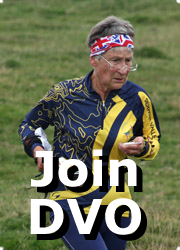 Available on iPlayer now: Any advance on 3 DVO members spotted? 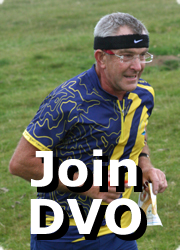 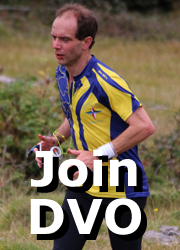 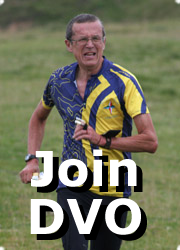 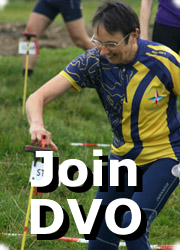 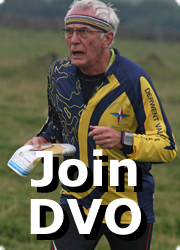 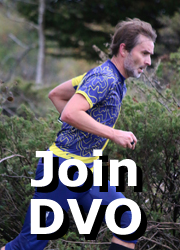 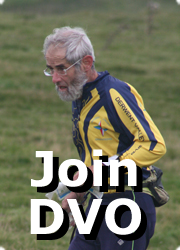 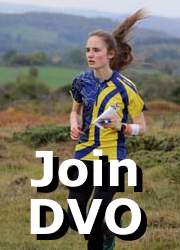 Featuring also a DVO flag close to the finish line (by one of the pop up tents). 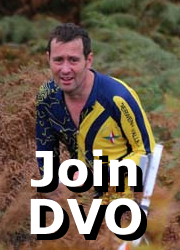 Adventure show. 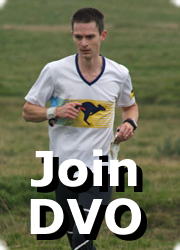 Note the report is in two chunks separated by other features.